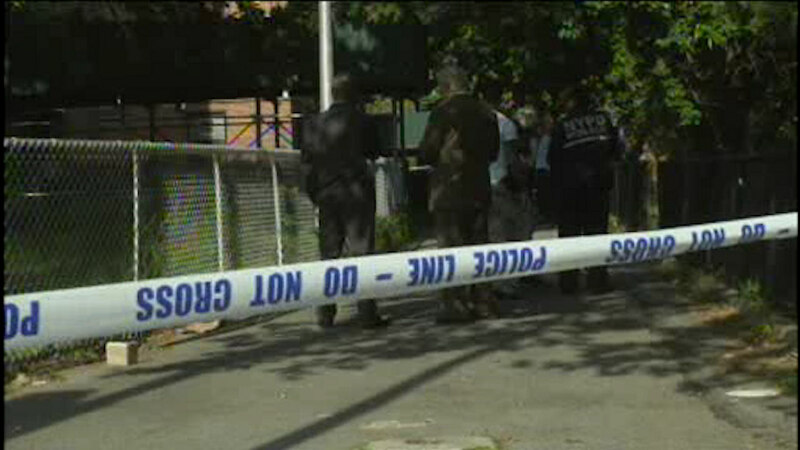 SOUNDVIEW, Bronx (WABC) -- Police are searching for a gunman who shot a man who was walking a dog in the Bronx Monday night. It happened in the Soundview section. The circumstances of the shooting aren't yet clear. The dog he was walking stayed at his side until rescuers arrived.